The first Paws Explores Muddy Dogstacle Adventure is on Saturday 8th September, set in beautiful historic Echuca. This is a fun day out for the whole family with entertainment, market stalls and yummy food trucks! 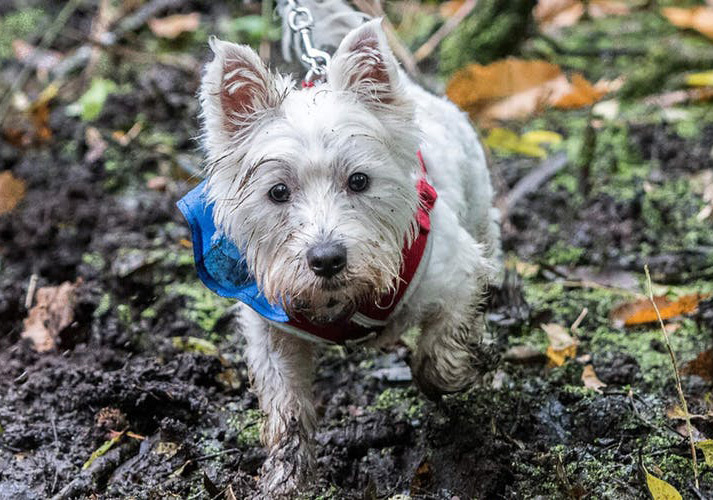 You will be challenged to conquer over 20 obstacles with your dogs and mates including: climbing over and through obstacles, crawling in mud, wading through water and more, whilst making new dog loving friends! As with all Paws Explores Adventures, this event is supporting two awesome charities: CARMAR (Campaspe and River Murray Animal Rehoming) and the Leukaemia Foundation! Each dog taking part will also receive their very own engraved finisher dog tag! All humans over the age of 16 (accompanied by a legal guardian) and doggies who are fully vaccinated. All participants must sign a waiver to state you are in good health to participate in the event. All ages (over 16), genders, body types and dog breeds are welcome! Please note, for the safety of yourselves and others, all dogs will be with you on a lead during the event. * Can you enter as a team? Yes, if you enter as a team of four or more (humans with their pups) can enter. Contact the organisers via Facebook or by email to receive your unique team discount code! * Can friends and family watch you participate? Absolutely! They're allowed to watch from the perimeter but are not allowed along the course. * How do you receive your official start time? Once you have registered, you will receive an email in August with your start times. 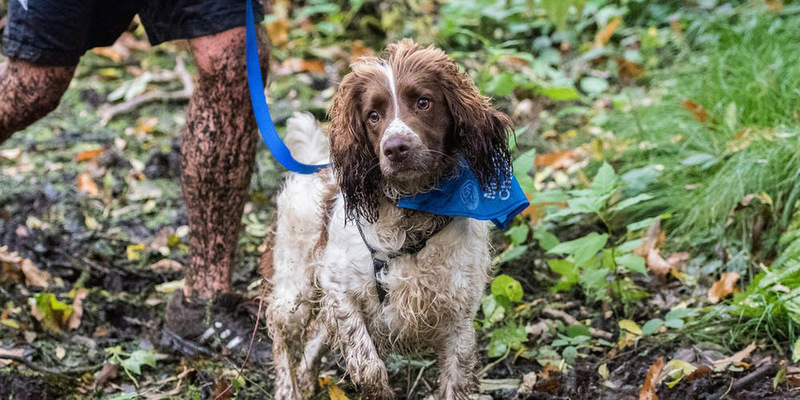 * How can you get some Muddy Dogstacle merchandise? When purchasing your tickets, you can make an additional $15 donation and choose a shirt size and colour. Your shirt can be picked up on the day of the event. Check out photos of t-shirts and singlets via the Paws Explores Adventures Facebook page. * Will there be showers? For Humans, No. For dogs, Yes! - there will be a mobile groomer on the day. Bring towels, a change of clothes, wet wipes and a plastic bag to put your wet clothes in. * Will there be food there? Yes! This event will have vendors who will cater for all. * Will there be water along the course ? Yes, there will be a couple of water stations for dog and human entrants. * Can you volunteer to help construct the course on the day? NB: Exact location given to participants only.